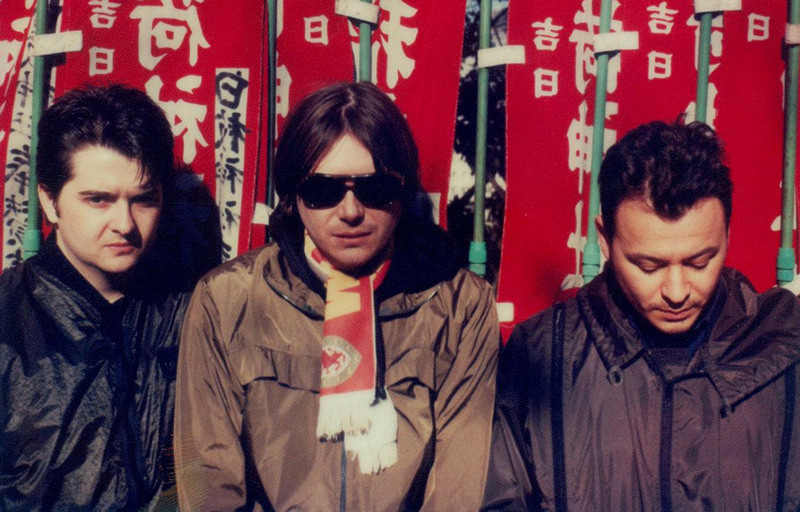 Manic Street Preachers are hitting the road in 2019, celebrating the 20th anniversary of their classic album 'This Is My Truth Tell Me Yours' by playing it in full. The band will be playing a series of intimate venues in May this year, and Absolute Radio 90s are giving you a chance to win a pair of tickets to see this always-incredible live band for yourself. To be in with a chance to win, you just need to answer the very simple question below. Don't fancy leaving it to chance? A few select tickets are still available on the Absolute Radio Ticket Store.